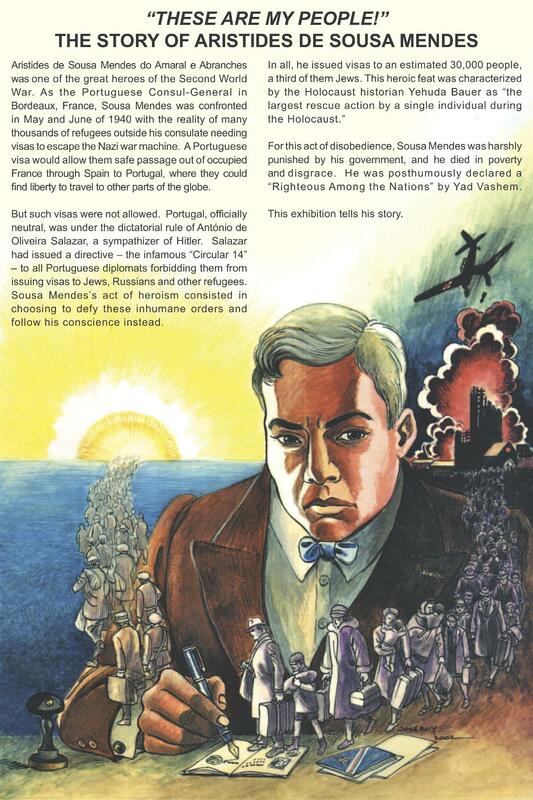 This nationally-touring exhibition, appropriate for audiences of all ages, tells the gripping true story of the largest rescue action by a single individual during the Holocaust, that of Aristides de Sousa Mendes, Righteous Among the Nations. 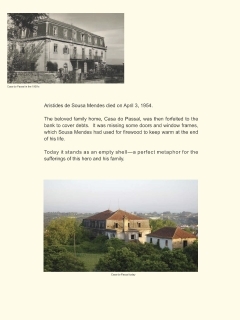 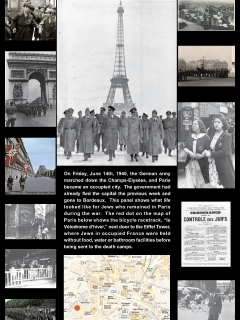 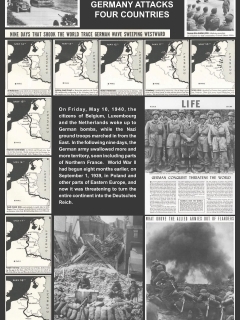 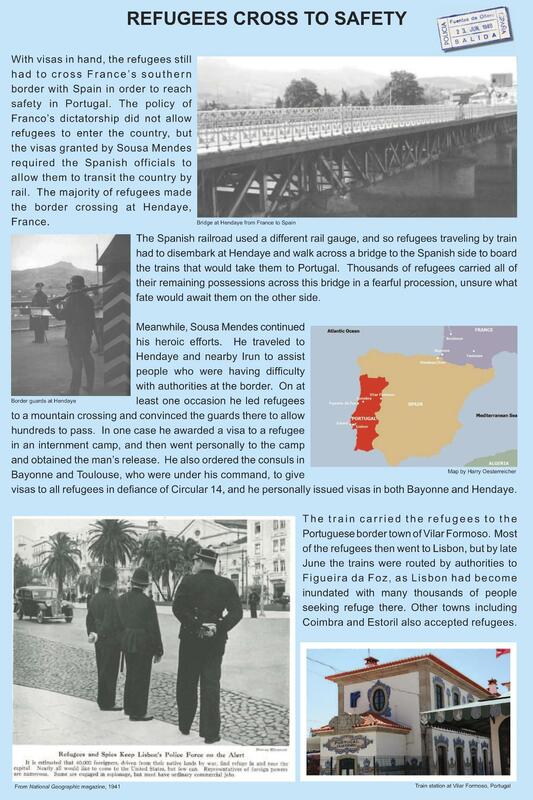 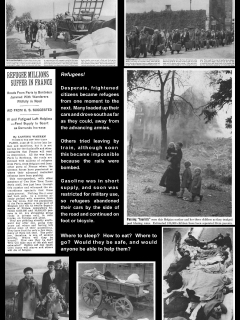 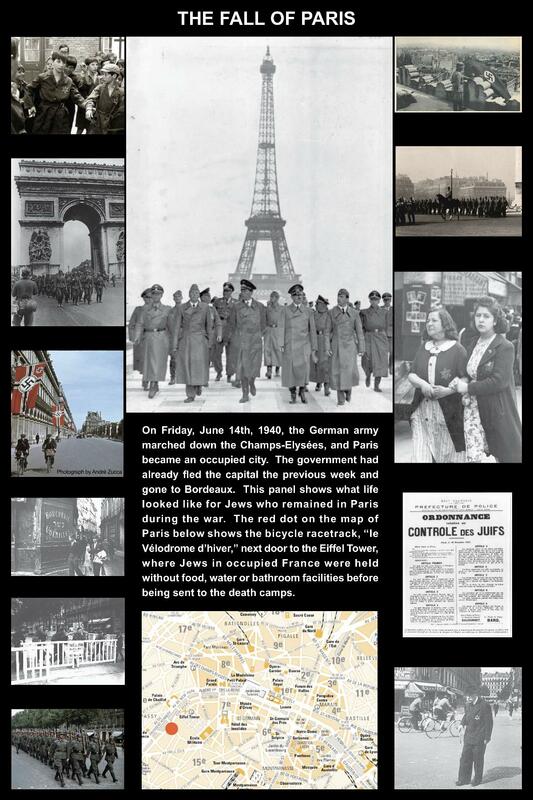 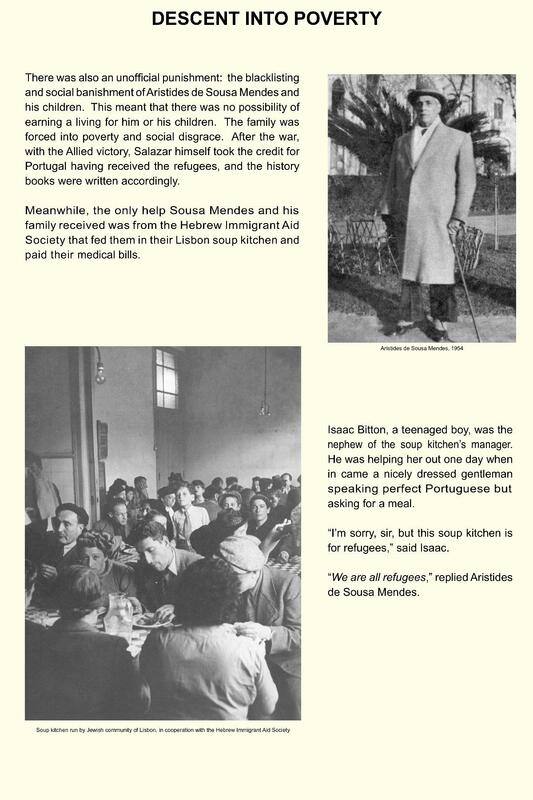 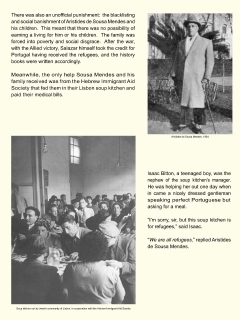 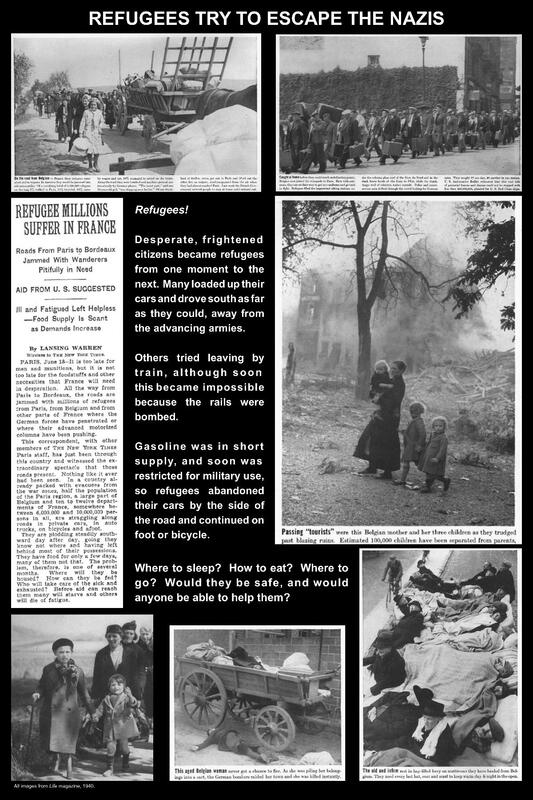 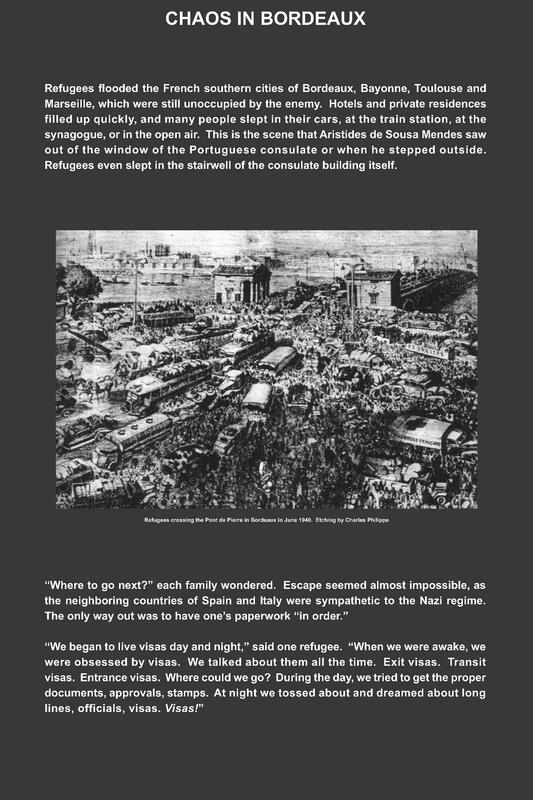 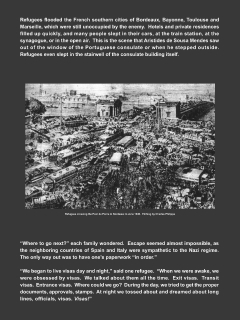 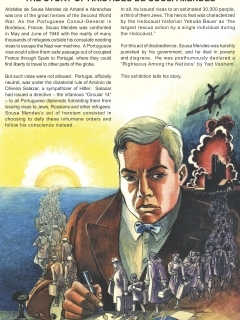 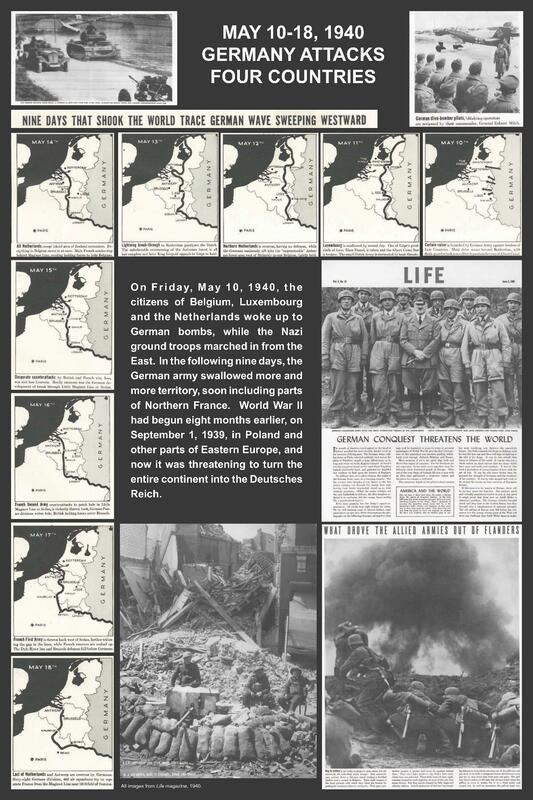 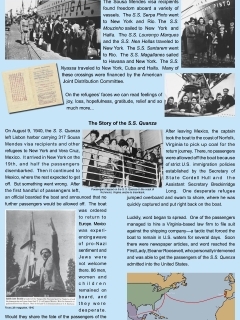 In twenty panels, the exhibition interweaves biographical details about Sousa Mendes with the story of the largest refugee migration in history–the one following the Nazi invasion of the Benelux countries on May 10, 1940 and the fall of Paris on June 14, 1940. 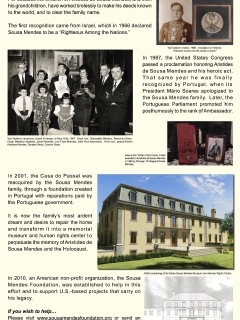 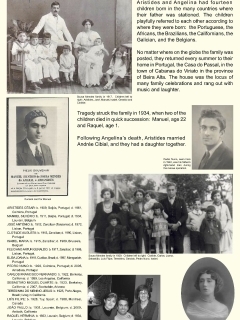 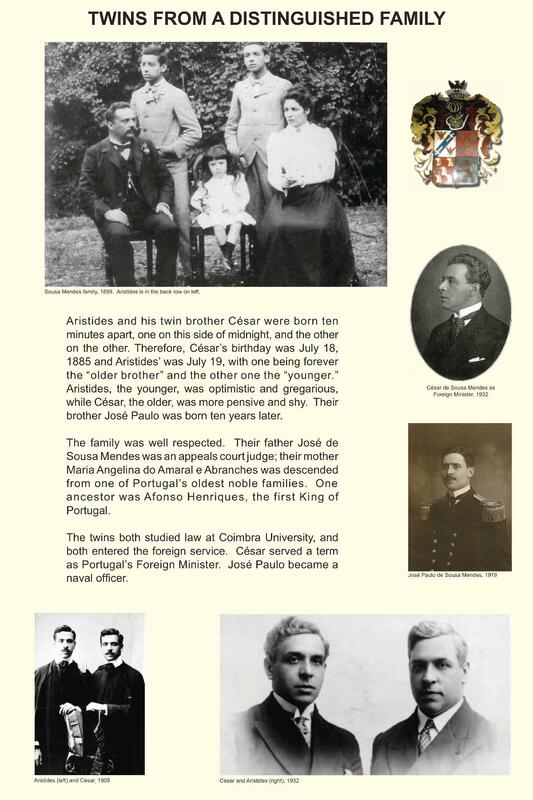 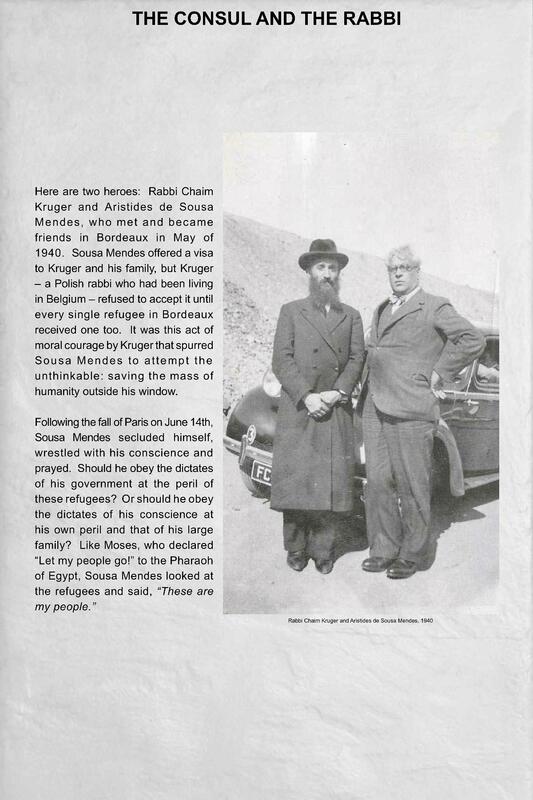 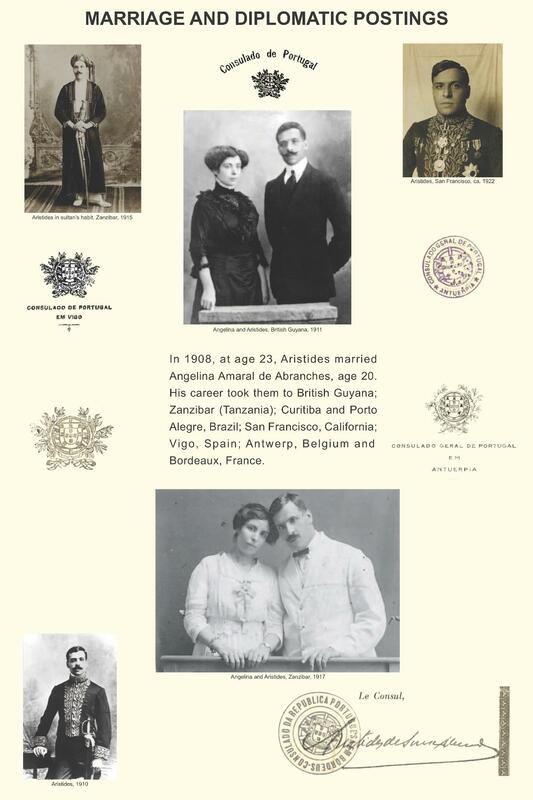 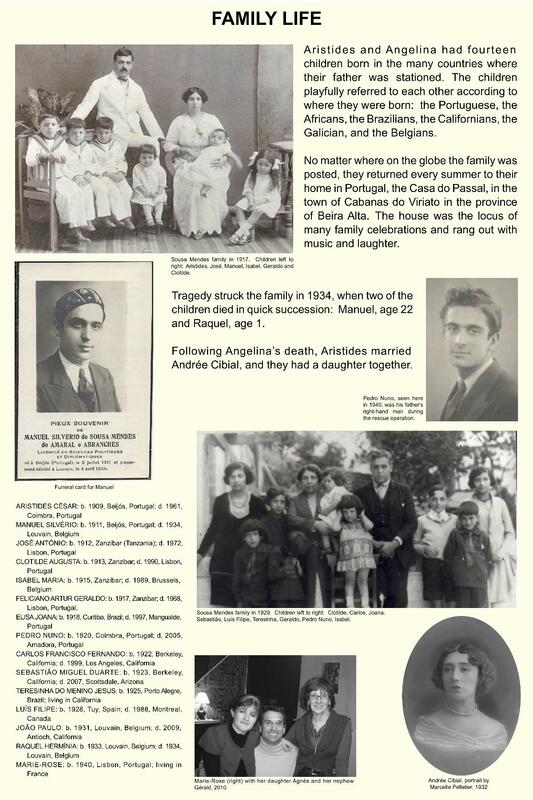 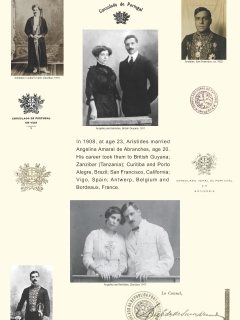 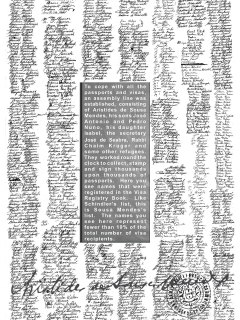 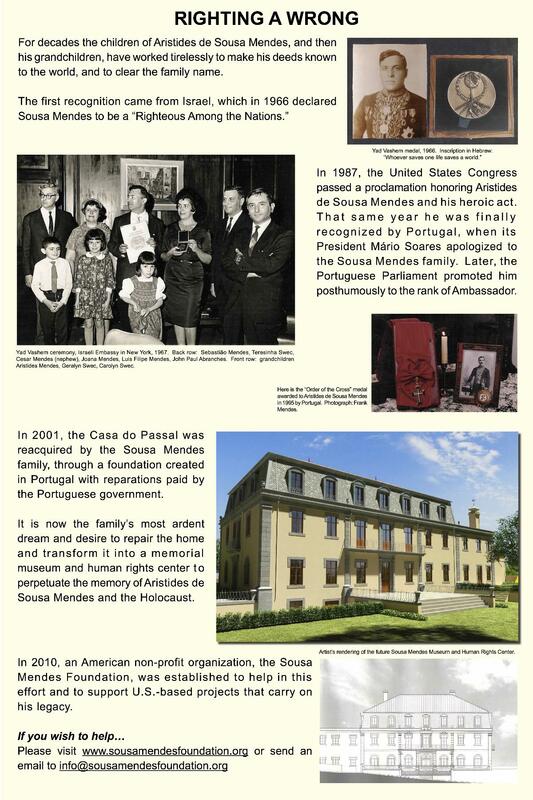 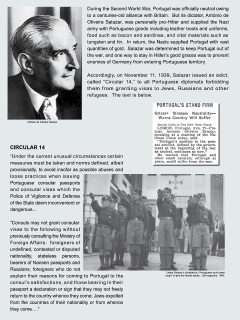 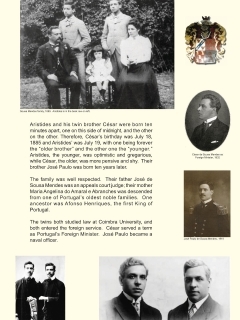 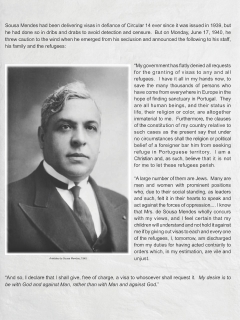 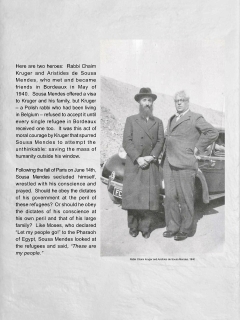 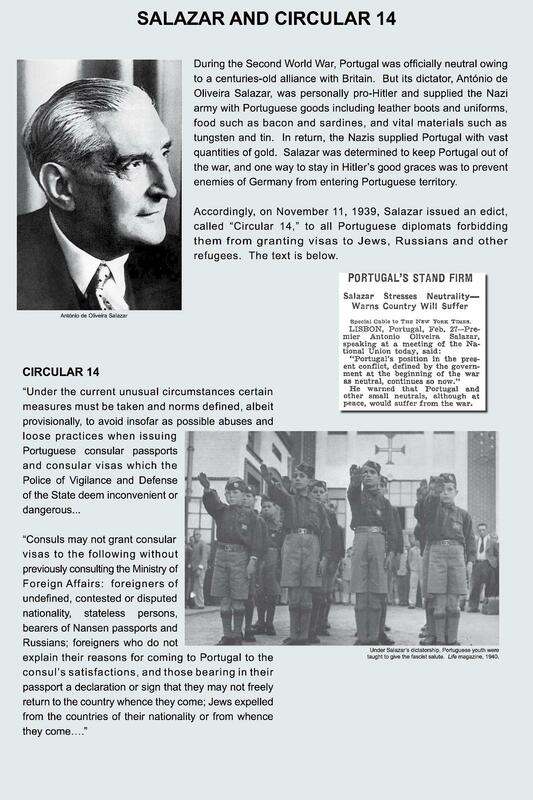 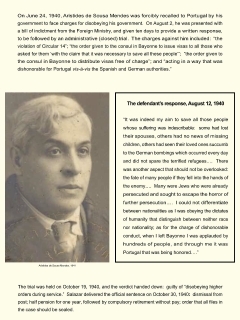 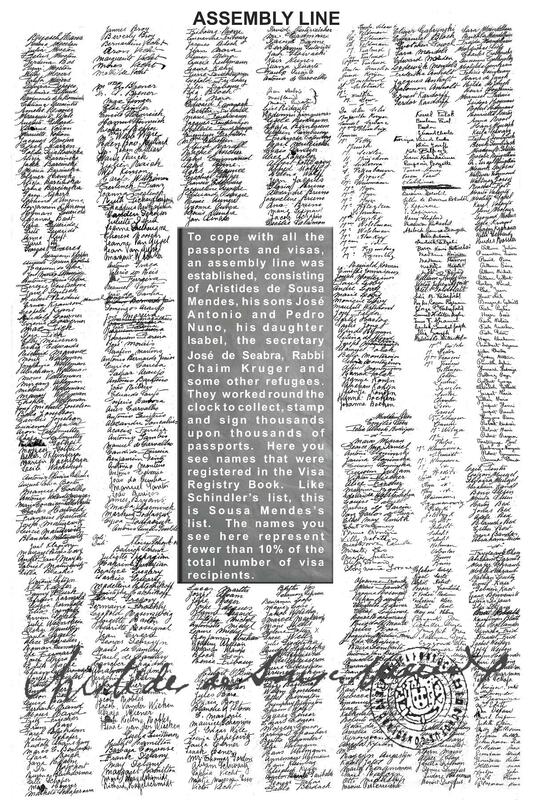 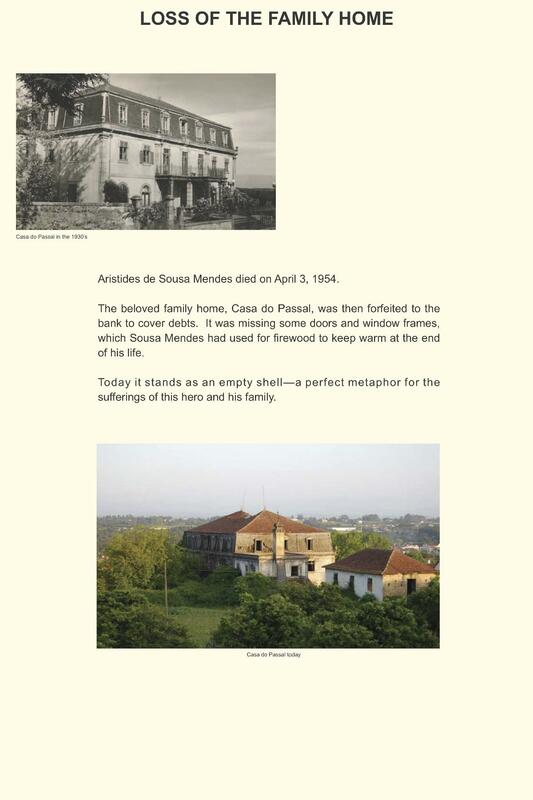 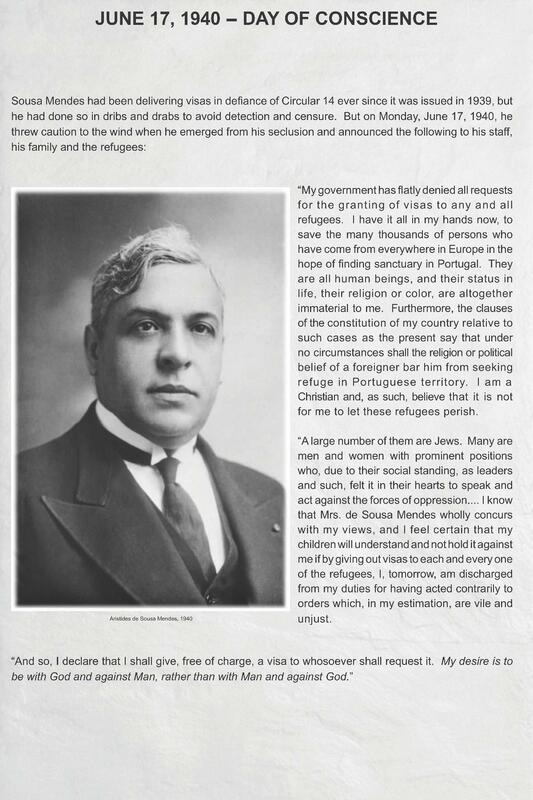 Famous Sousa Mendes visa recipients include Hans and Margret Rey (authors of Curious George), Salvador Dali, the Rothschild family, the Habsburg family, as well as the families of the rock singer Huey Lewis and the actor Michel Gill (House of Cards). 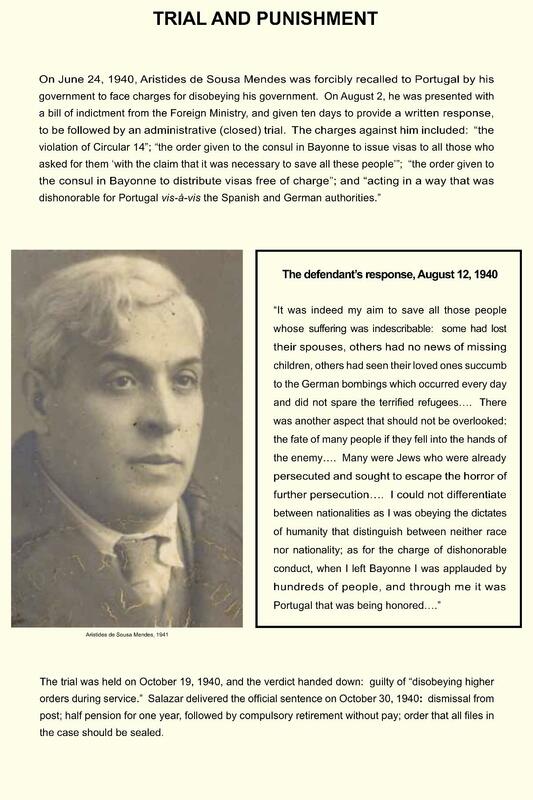 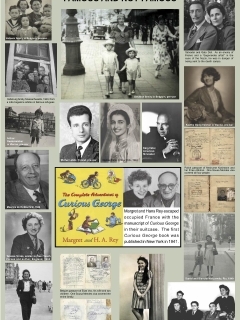 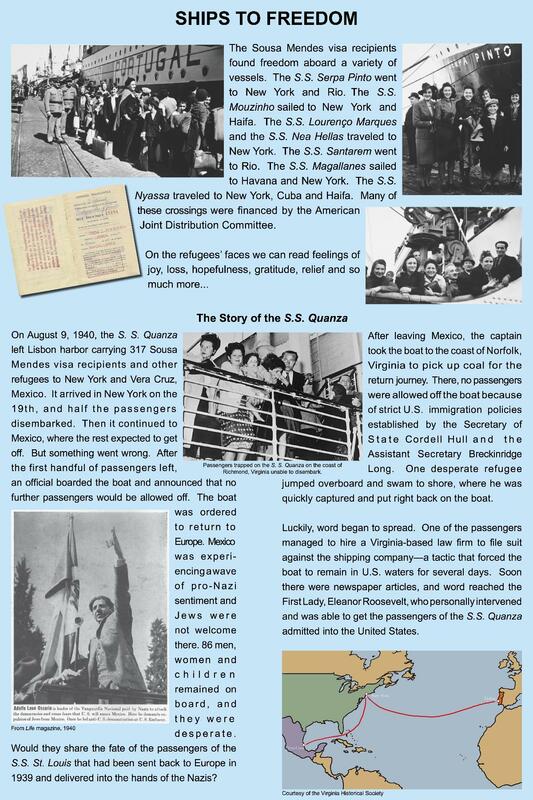 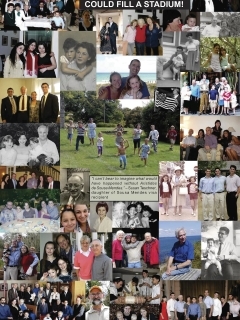 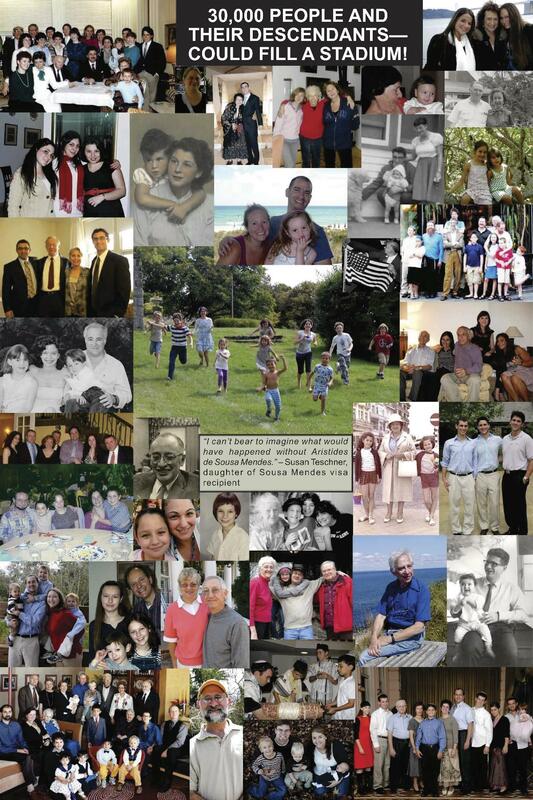 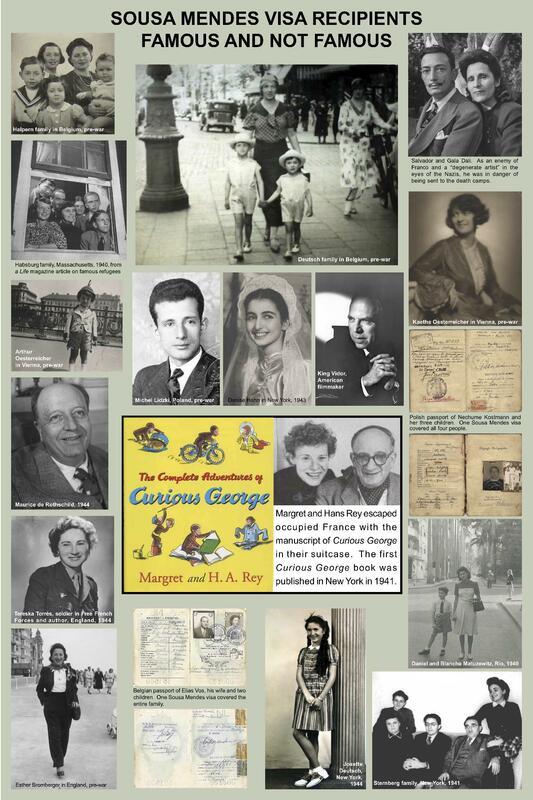  But most visa recipients were ordinary families escaping the horrors of the Nazi occupation of Europe.